Here it is, another article aimed at keeping your business out of trouble. Boring. After all you didn’t open your club to worry about forms and regulations. We get it; that’s why GYM HQ exists! But if there is one thing that we know business owners hate more than boring paperwork, it’s paying large fines to Uncle Sam. So, consider this your heads up for what’s coming this summer. 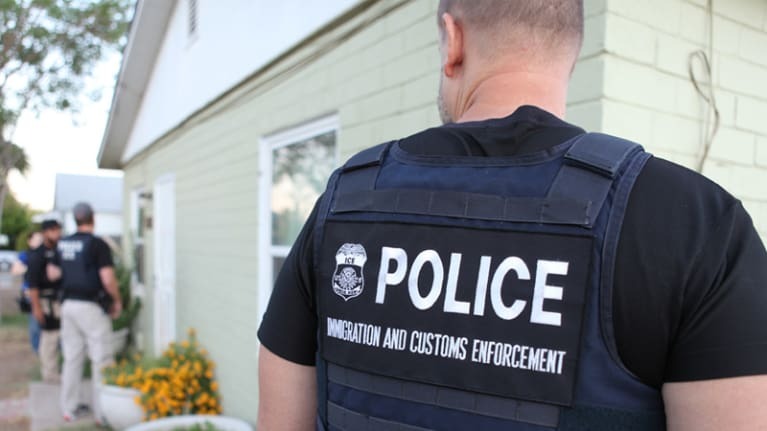 Immigration and Customs Enforcement (ICE) wants employers to understand that, going forward, the agency will increase Form I-9 audits, conduct more worksite raids and promote involvement in the government's voluntary compliance program (E-verify). Under the current administration, audits are expected to go up 4000%. It’s also important to note that civil penalties associated with violations have increased. Current penalties are between $224 and $2236 per violation (employee). Now more than ever, it is important that employers ensure that Form I-9’s are being completed accurately and on time for each new employee. Attaching documents as a substitute filling out section 2. Filing Form I-9 with the government. Form I-9 is meant to be kept by the business in case an audit is conducted. Should an employee leave the company, the business must retain the forms for a period of up to three years from the date of hire or one year after the employee's final day, whichever is longer. 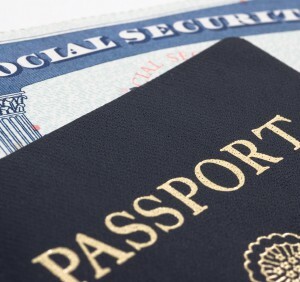 Note: Form I-9 cannot be utilized in any capacity prior to making a job offer to a potential employee. Doing so could violate restrictions regarding discrimination against workers based on their ethnicity, race or other identifying factors. Remember, the few minutes you spend reviewing the I-9 could potentially save you thousands of dollars in the future! Next, conduct an audit of what you have on file for current staff. If you’re missing an I-9 for an employee, ask the employee to complete Section 1 of the I-9 immediately and present documentation as required in Section 2. The new form should be dated when completed—never backdated. If an employee has been working without documentation authorization, this could be because an I-9 form was not properly completed in the first place, or because the employee’s work authorization has expired. If this is the case, notify the employee (in private) of the discrepancy. You should provide the employee with a copy of the I-9 and any accompanying paperwork. Then ask the employee to provide correct or updated documentation. In either case, if an employee cannot present proper documentation, you should terminate the employee immediately. If you don’t, you risk penalties for “knowingly” continuing to employ an unauthorized worker. Be sure to apply this strict termination policy consistently to avoid potential claims of discrimination. You may not correct errors or omissions in Section 1 of the form. If you discover a problem in Section 1, ask the employee to make the correction. Employers may only make changes in Section 2 or Section 3 of the I-9. Employees needing assistance to correct or enter information in Section 1 can have a preparer or translator assist them. Initial and date the correction or added information. The time you take now to review your personnel files and ensure a solid process for reviewing the I9 when onboarding new team members will more than pay off should you face an audit! Need help with HR or payroll? Let us know. We help thousands of fitness owners nation-wide navigate the less than fun aspects of their business!